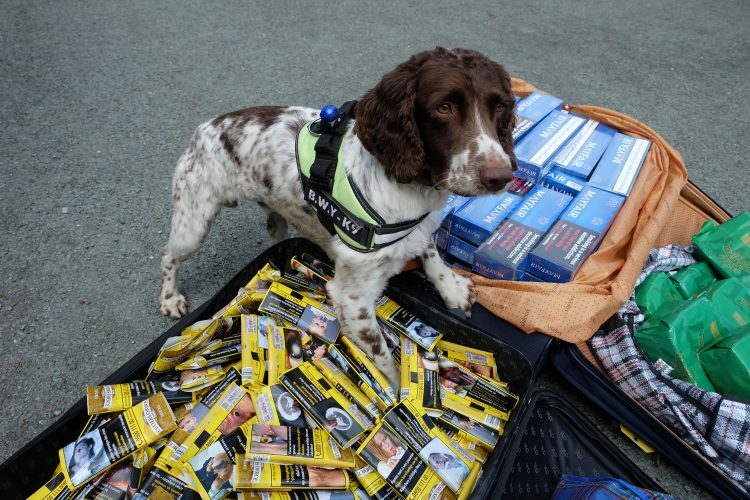 Sniffer dogs and Trading Standards officers will be on the streets of Port Talbot today (Thursday 31st May) asking the public to tell them what they know about the sale of illegal tobacco in their communities. The roadshow, outside Port Talbot’s Civic Centre, is part of an international day of action to mark World No Tobacco Day and follows a report which showed the illegal tobacco market makes up 15% of all tobacco sales in Wales – the highest in the UK. These cheap products make it easier for children to start smoking as it is sold at pocket money prices by criminals who don’t care about age restriction laws. Neath Port Talbot’s smoking rate stands at 24%, the highest in Wales, and 5% higher than the national average of 19%. 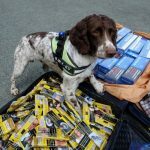 Hosted by Neath Port Talbot County Borough Council, members of the public will have the opportunity to meet sniffer dogs, Trading Standards officers and the Police to discuss and report illegal tobacco in their community. 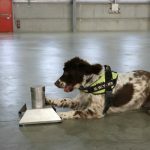 The ‘illicit’ tobacco trade, as it is also known, is linked to serious organised crime at a local and national level and is related to other crimes including money laundering, modern slavery and child exploitation. 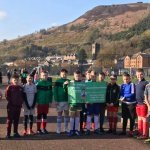 The first roadshow is taking place outside Port Talbot’s Civic Centre a second event is being held at Angel Square, Neath on Friday (1st June) from 10.30am. 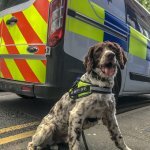 Attending the roadshows will be sniffer dog duo Yoyo and Scamp who have been specially trained to find concealed tobacco and have uncovered more than £12m illegal tobacco products in various raids across the UK. 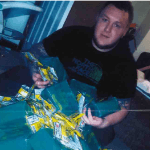 Illegal tobacco is not just sold from ‘under the counter’ in shops; children are visiting criminal’s houses to buy cigarettes or hand-rolling tobacco, meaning they regularly encounter adults who might be selling other illicit goods. 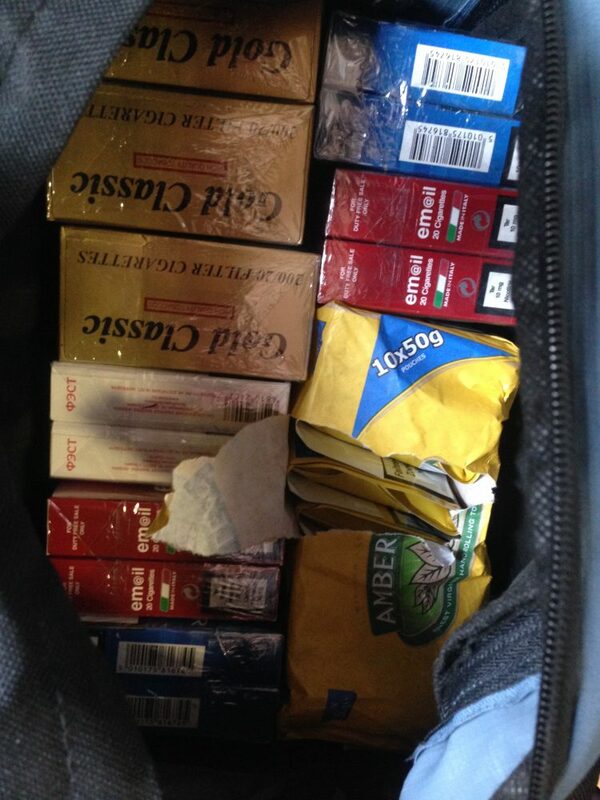 The cheapest pack of illegal cigarettes found recently by an ITV Wales investigation was a Russian brand not sold in the UK which cost just £3 – a legitimate packet of 20 cigarettes costs between £8 and £12. World No Tobacco Day is an international day of campaigning and action to raise awareness of the life-changing impact tobacco causes worldwide.  Coordinated by the World Health Organisation, each year World No Tobacco Day has a central theme and this year’s is around the damage smoking does to the heart. 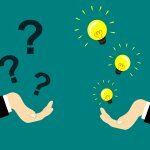 Stopping smoking is the single best thing someone can do for their heart health with smokers being twice as likely to have a heart attack compared with people who have never smoked. 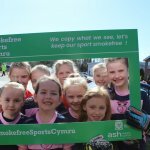 Suzanne Cass, Chief Executive of tobacco control charity ASH Wales, said: “No matter where tobacco comes from, it is harmful but illegal tobacco is an added risk because it is sold to children and brings crime into our communities. 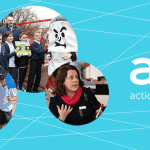 A tobacco control alliance recently backed calls for a Wales-wide programme to tackle the illegal tobacco problem in Wales. As part of their illegal tobacco campaign, Neath Port Talbot County Borough Council has produced a series of hard hitting posters encouraging people to report illicit tobacco sales by e-mail (tsd@npt.gov.uk) or by ringing their dedicated hotline on 01639 686877.